Mark your calendars so you don't miss anything! One of the things that makes Christmas... well, Christmas... is a sanctuary decorated with poinsettias in honor of our Lord's birth. You can help us decorate the sanctuary by ordering flowers in honor of a special person or occasion, in memory of a loved one, or simply to the glory of God. (The dedication will be printed in our Christmas Eve and Christmas Day bulletins.) You can then take your flower home and enjoy it after our Christmas Day service. The deadline is December 2, which will be here before you know it! 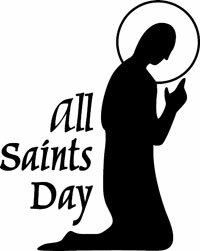 We will be observing All Saints's Day on Sunday, November 4. Part of that observance is the Commemoration of the Faithful Departed, in which we remember by name those who have died in the faith during the past year. 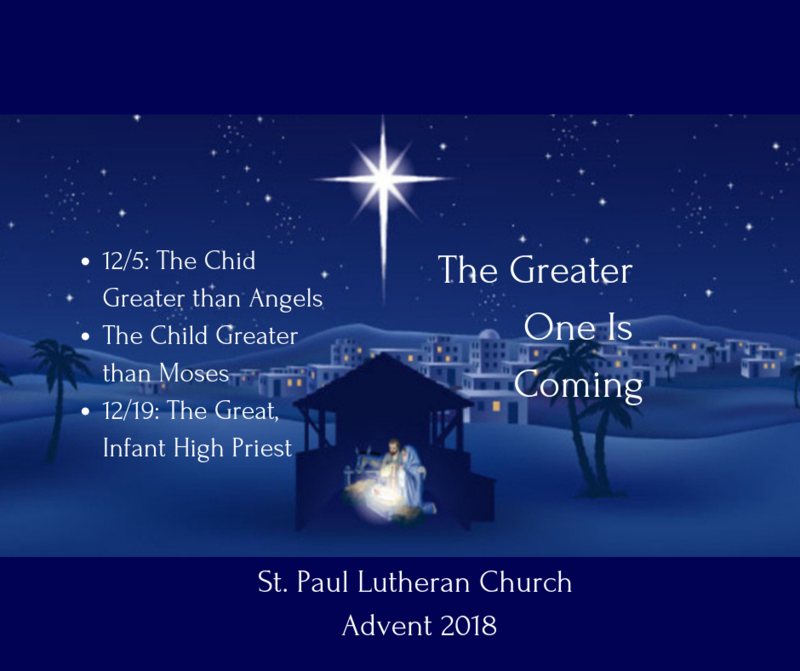 If you have a loved one who is not a member of St. Paul who died under the faith since November 1, 2017, we would gladly include them in our commemoration. Please submit their names to the church office by October 24. 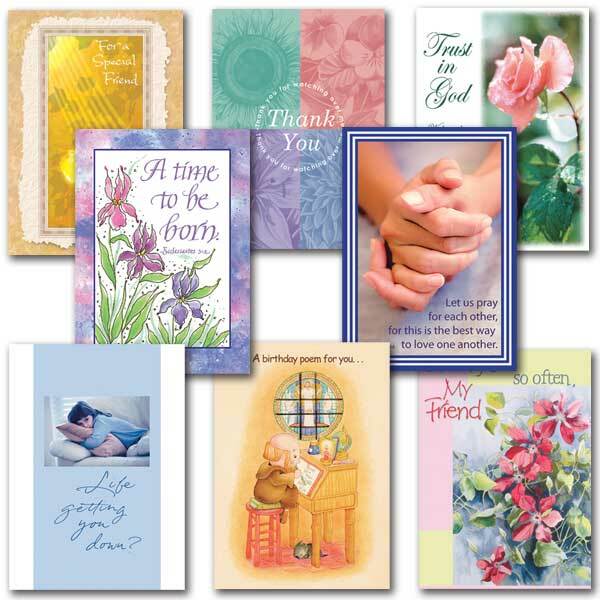 Did you know that you can pick up individual or boxed Christian greeting cards the next time you’re at church ? Stop by our Book Nook in the basement to see the selection that we have on hand. Cards are sold at cost— all proceeds go to purchase additional cards.